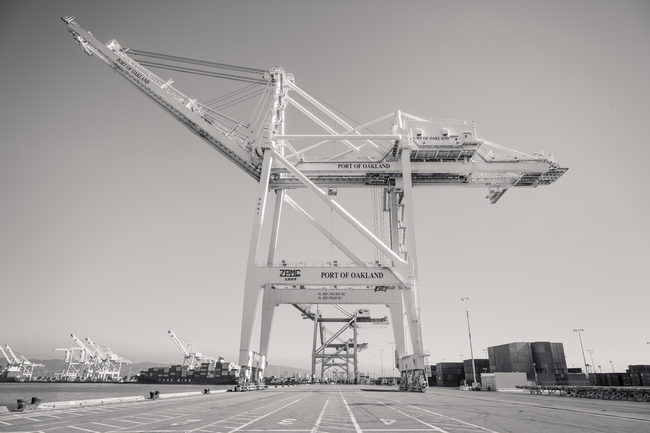 Offering ultimate development flexibility, located directly on-site at the Port of Oakland. ​It’s time to rethink everything. Check out your potential cost savings. 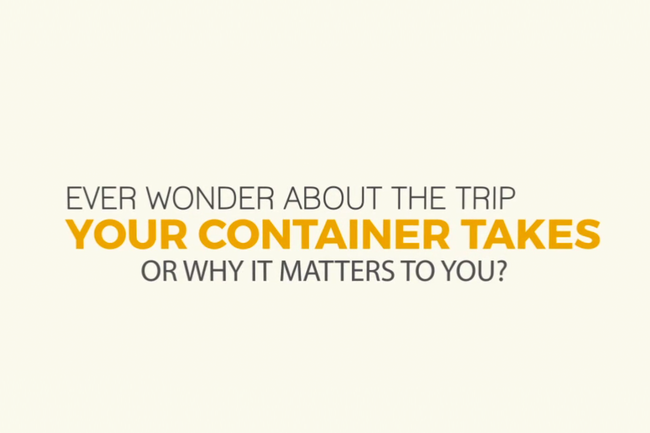 In just 13 short days, your shipping container could leave Asia and arrive in Oakland. Comparable to or faster than any West Coast Port. 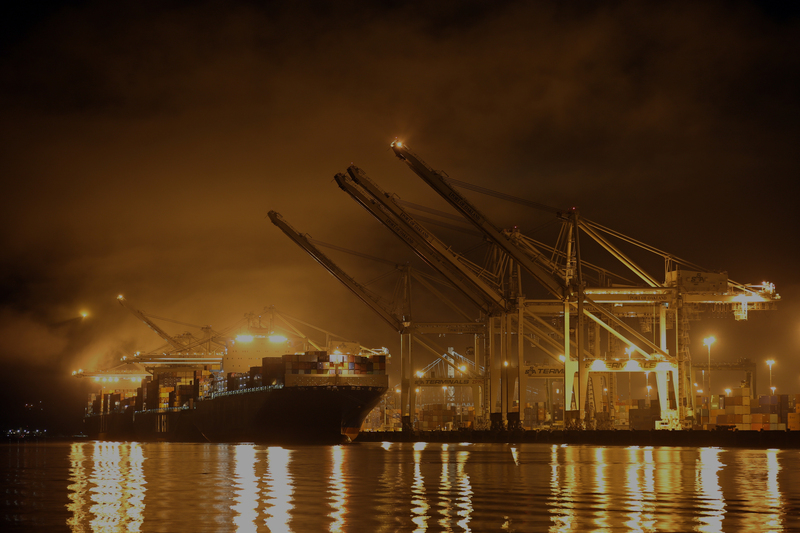 CenterPoint Landing benefits from the Port of Oakland’s high productivity: Off-ship in one day. Off-terminal in 1 – 3 days. 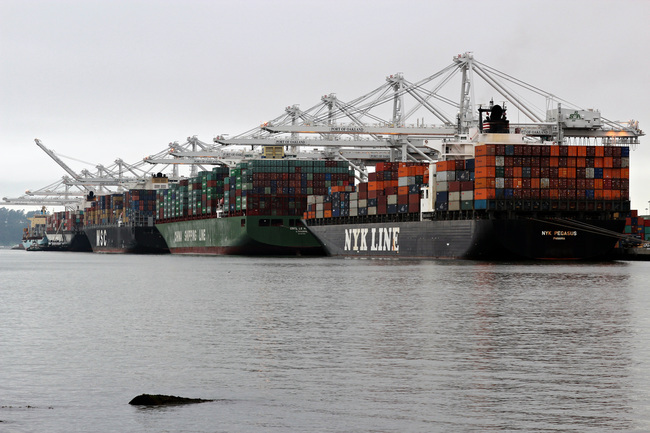 Fifty-foot water depth means even the world’s largest container ship can call at the Port of Oakland. 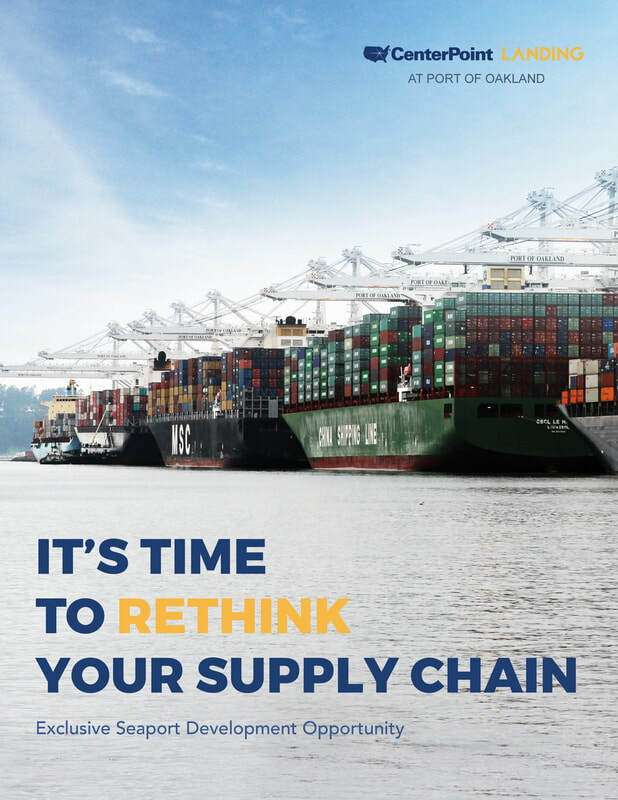 Enjoy up to 150% dray savings vs. other West Coast ports. Curious? Try out our custom Drayage Calculator. Leveraging up to +/- 123 acres, CenterPoint Landing can accommodate Import DC, Transload, Cross-Dock and most any other facility you might need. The populous Bay Area gives CenterPoint Landing access to 14.5 million affluent consumers – 37% of California’s population. 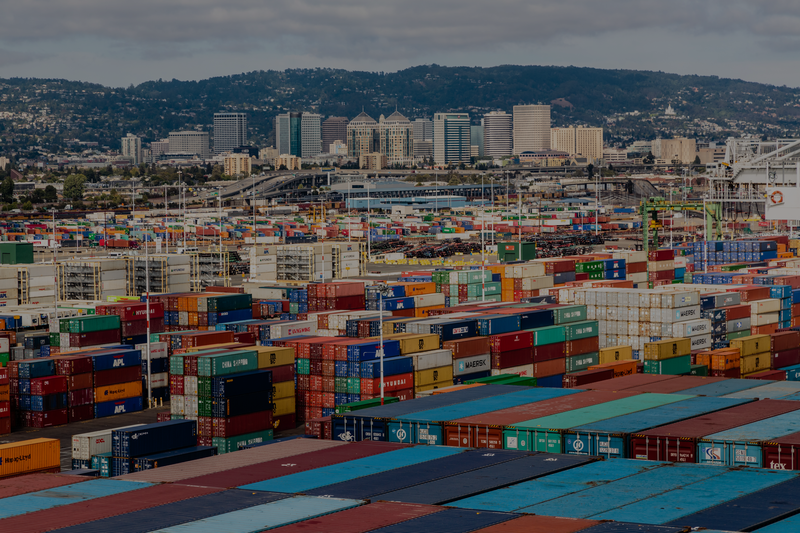 Unmatched by any West Coast port, your container can travel from Asia to CenterPoint Landing at Oakland in just thirteen days. 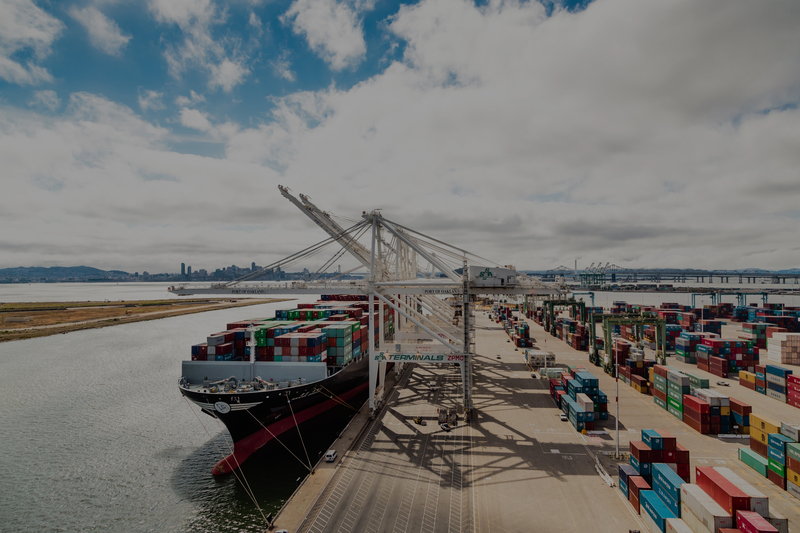 The gateway to US commerce, the Port is located on the Oakland waterfront and is host to Oakland's tourism, estuaries and waterfront parks, as well as maritime services. Immediate access to an extensive freeway network – I-880, I-80 and I-580 are all less than one mile from the site. Our team is made up of Port stakeholders, experts in development, and real estate professionals to support the flawless execution of your CenterPoint Landing opportunity. Leave us a note and the JLL listing team will be in contact shortly. If you are looking for a specific contact, please find information in our Team section. ​**All rights reserved. All information contained herein is from sources deemed reliable; however, no representation or warranty is made to the accuracy thereof.